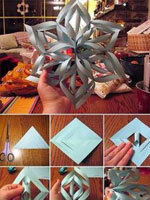 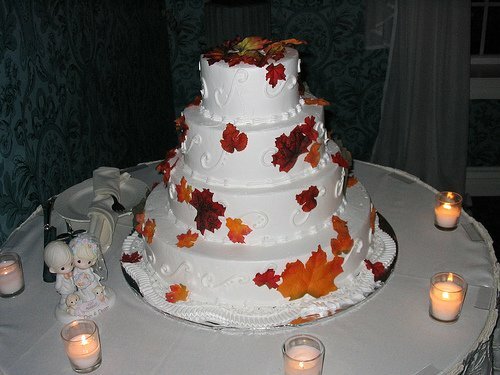 You are going to prepare your wedding party and you want everything become perfect and romantic? 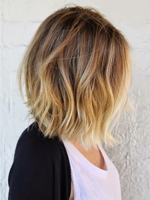 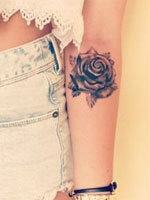 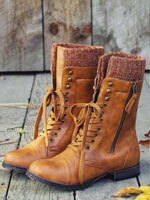 The site is exact for you. 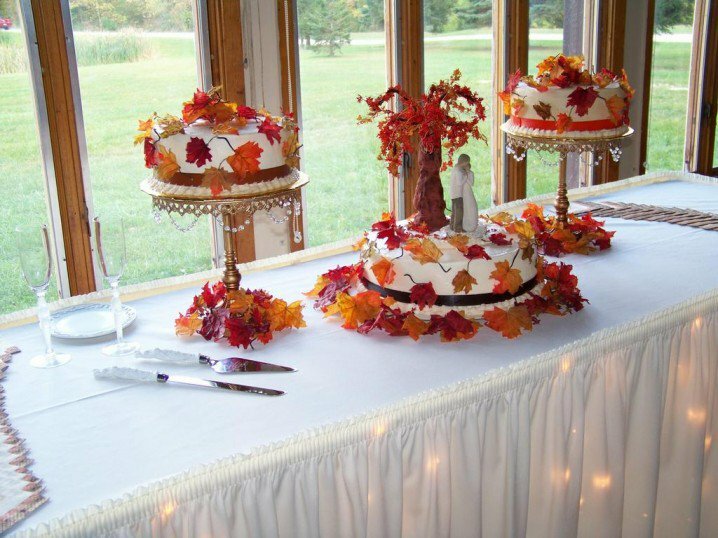 Here we will introduce some wedding cake ideas to you to get inspired. 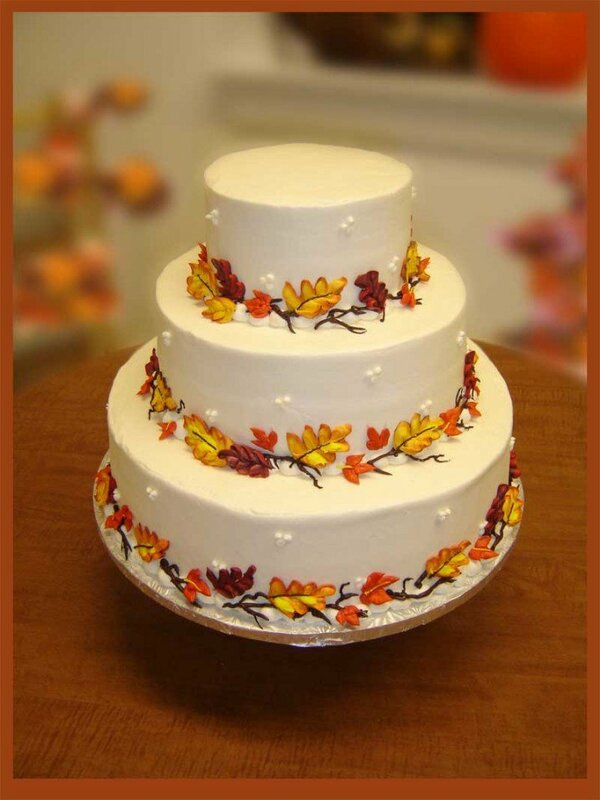 We are sure that you will have an awesome wedding cake in your big day. 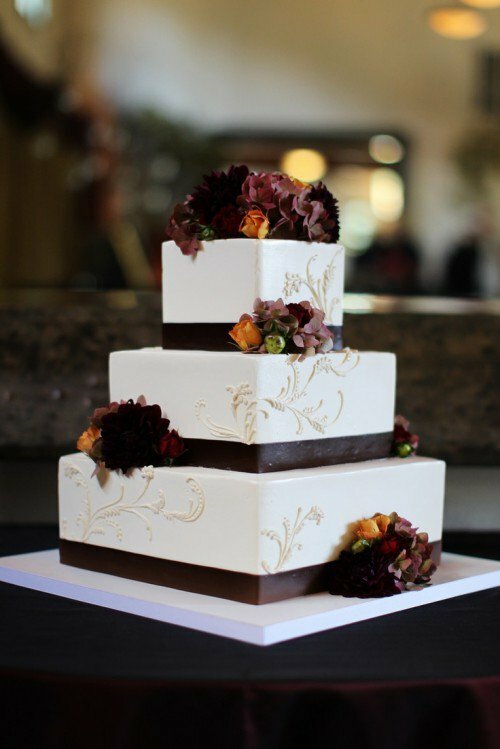 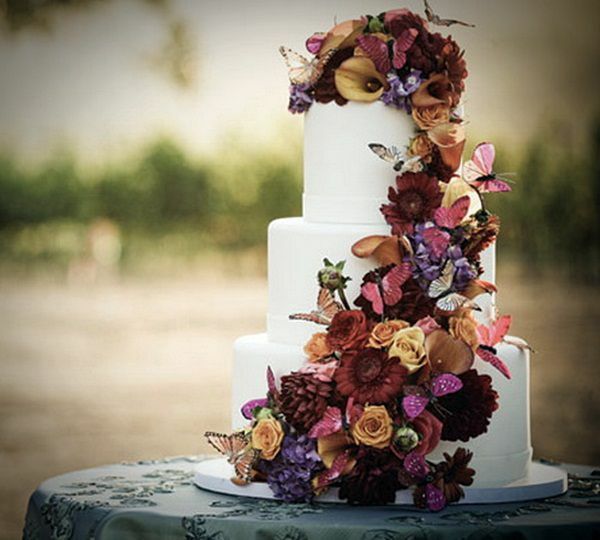 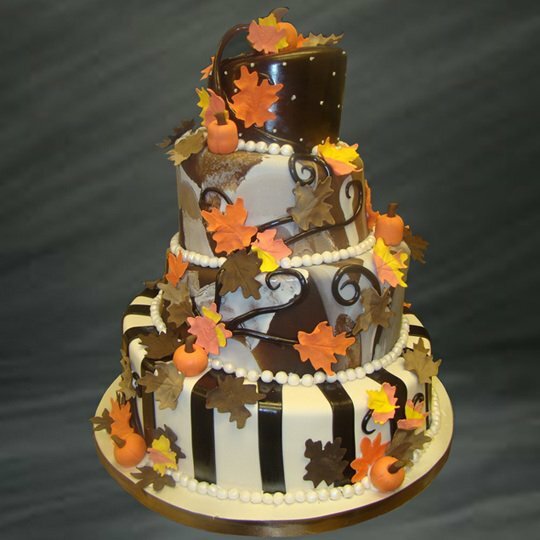 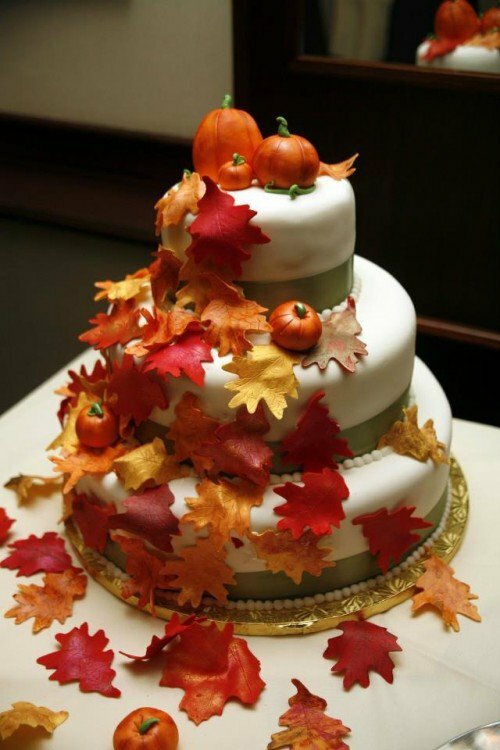 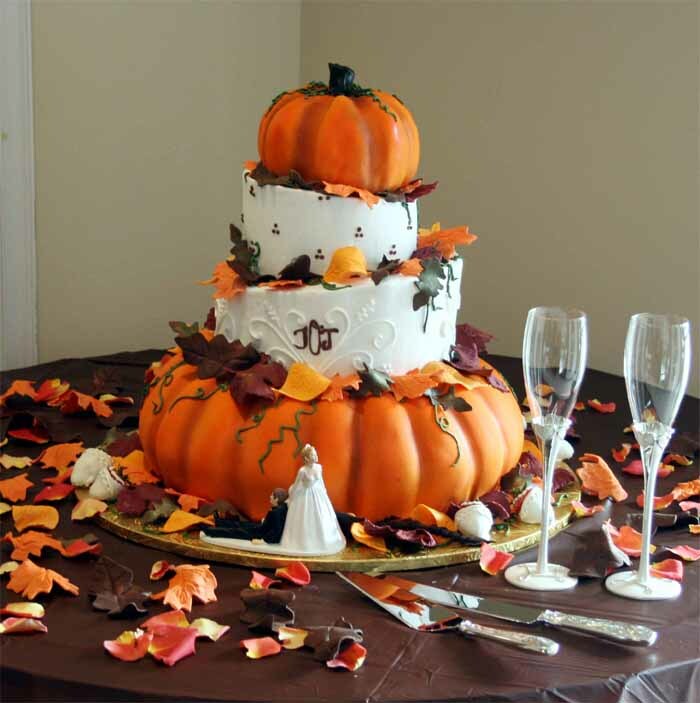 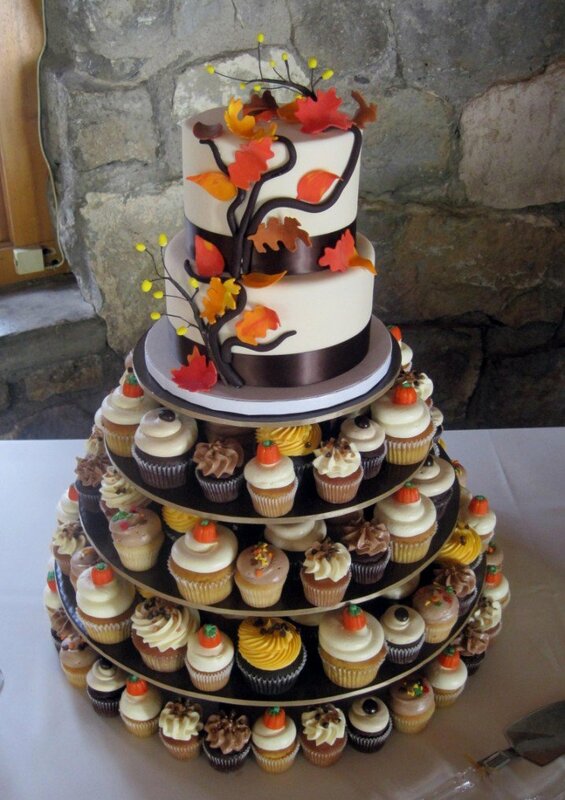 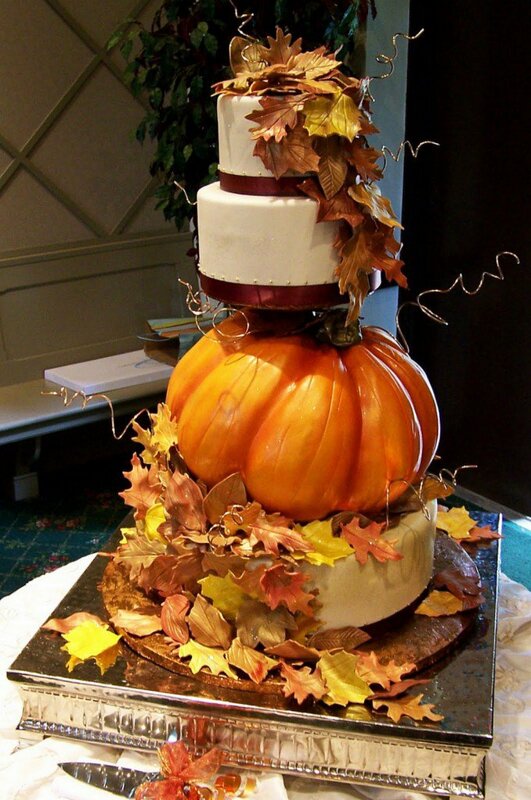 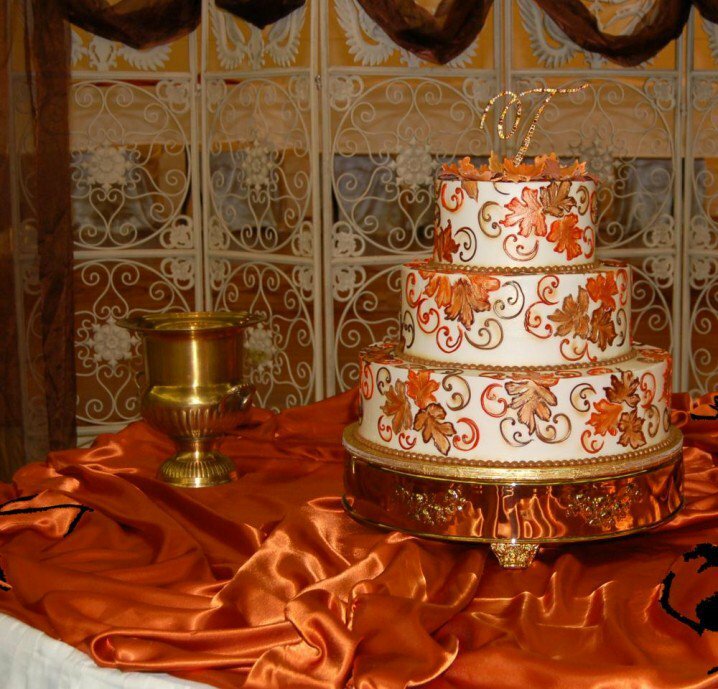 What decoration do you want for your fall wedding cake? 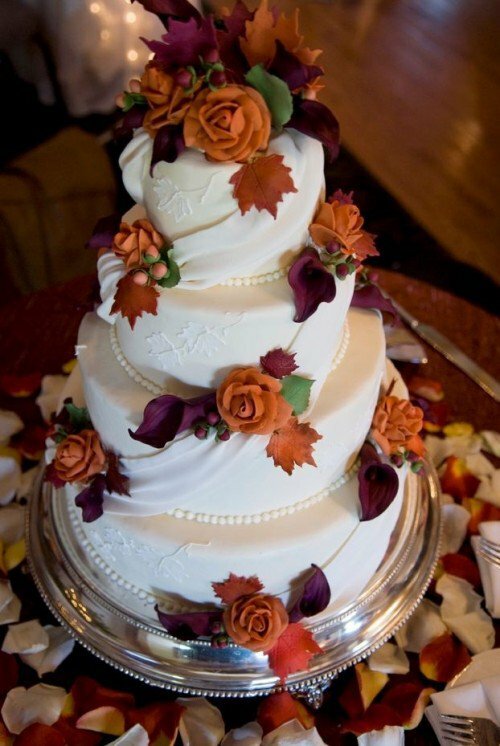 Maybe you can put the flowers, the golden leaves and the pumpkins which can show a fall vibe for your wedding cake. 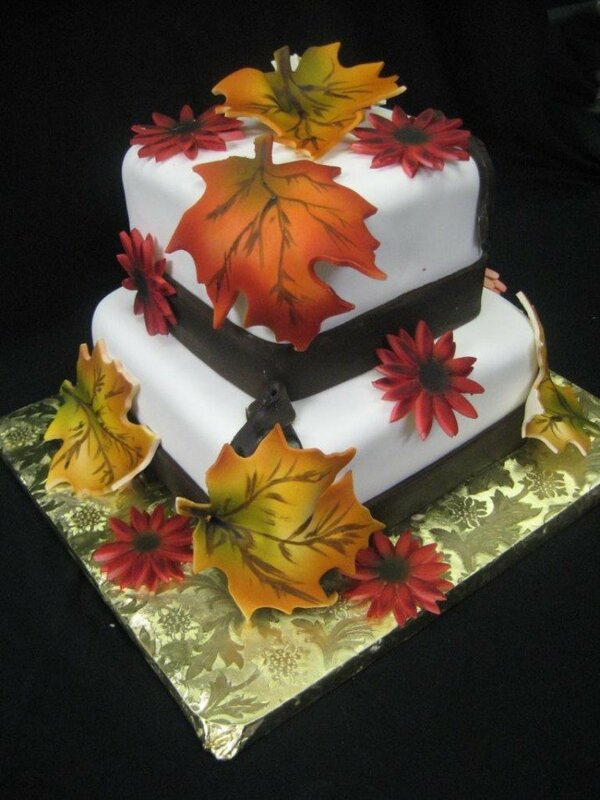 Also, you should think of the materials of your cake. 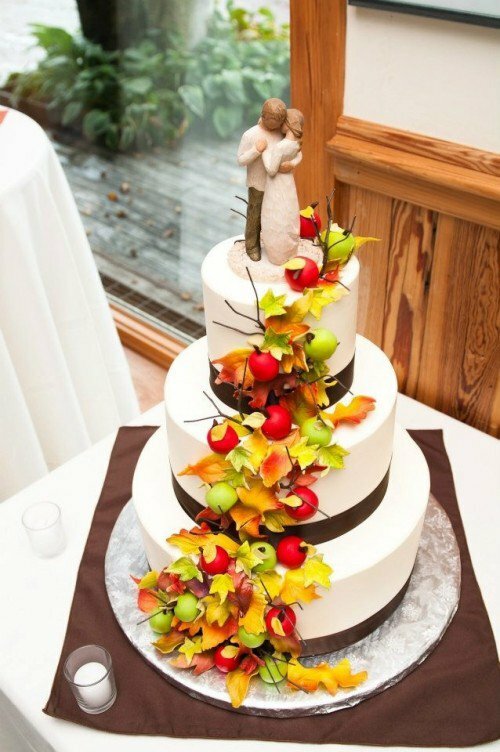 Either chocolate cakes or fruit cakes would be a good choice. 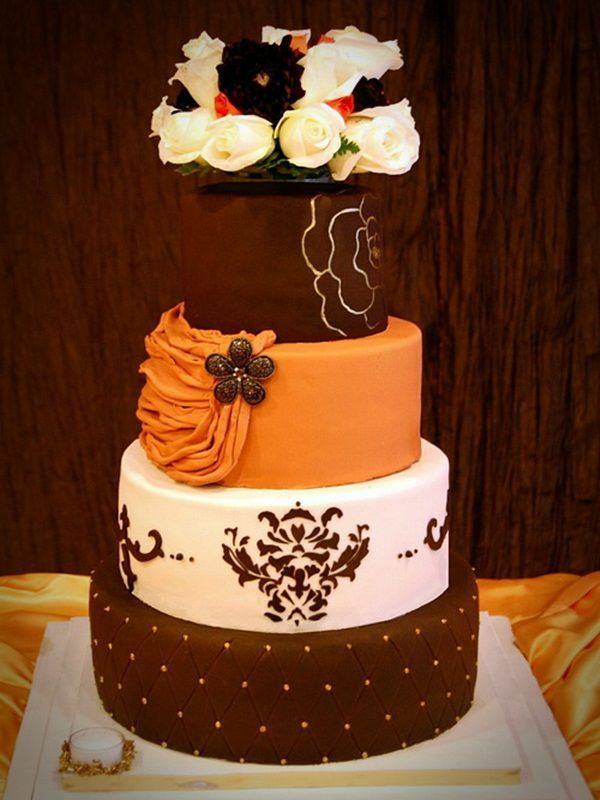 Stay with us and enjoy these cake ideas.